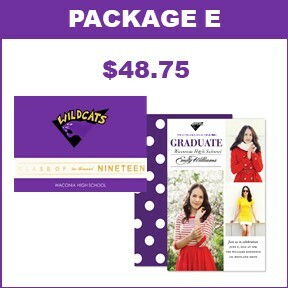 More detailed information about each of the essential items for graduation is detailed below. Or, if you are ready to order, simply complete the order form with your choice of package. 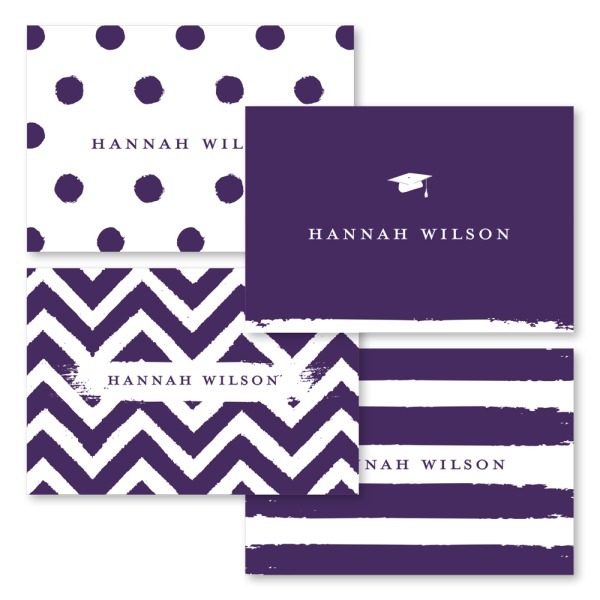 Graduation essentials included in a variety of convenient packages. 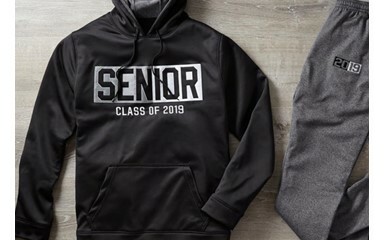 Complete the order form below to order. Please, allow 1-2 weeks for processing. You will receive an order confirmation with instructions for payment at that time. Select the package you would like to order. The Wildcat Announcement has a place for your student's name. You can create your own or write your own personalized message. Name cards are offered as a convenience. Add Return Address Labels to your package. Note- some packages include 60, some do not include any. Thank you for your order! Please, allow 1-2 weeks for orders to be processed. You will receive an email confirmation at that time, including instructions on making payment. 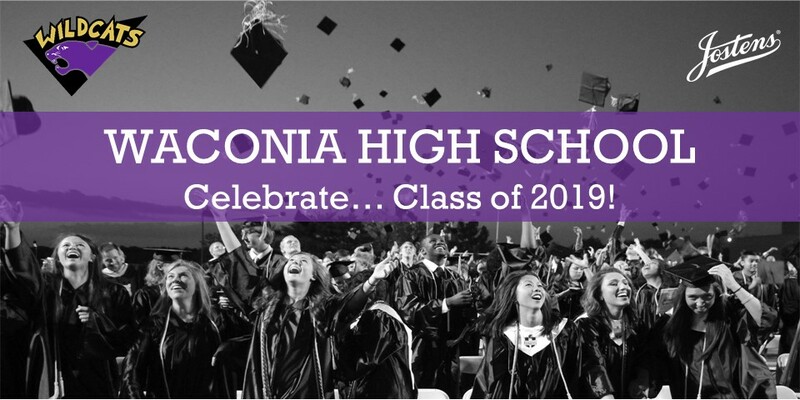 Congratulations - enjoy senior year! 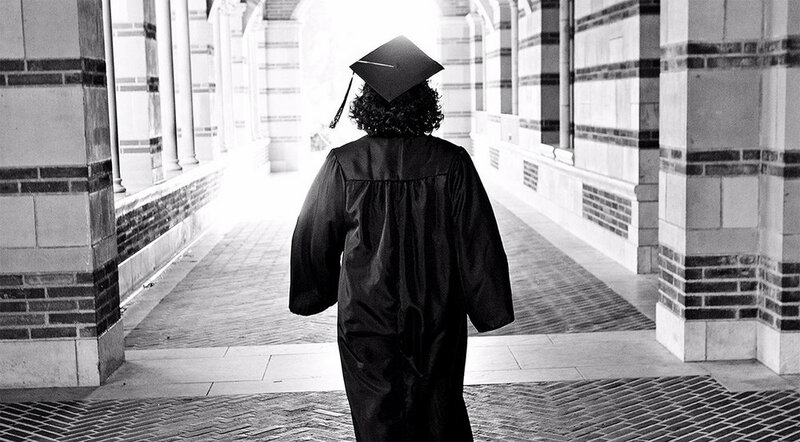 Students will be submitting their measurements for their cap & gown during a senior assembly at school. Students will also be submitting their formal names for their diploma. If your student missed the assembly you can access the form by clicking the link below. 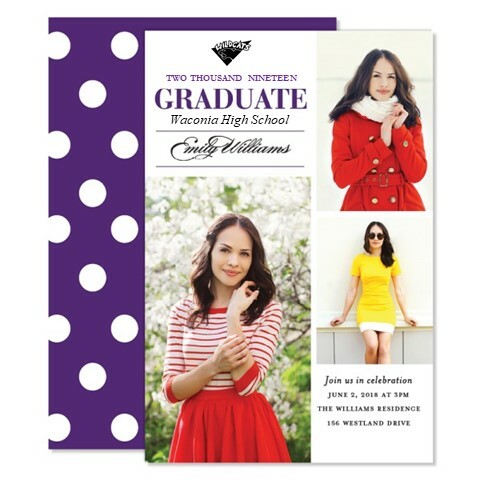 A graduation ceremony essential is your school's custom announcement. The announcement is ordered and given to anyone attending your graduation ceremony. 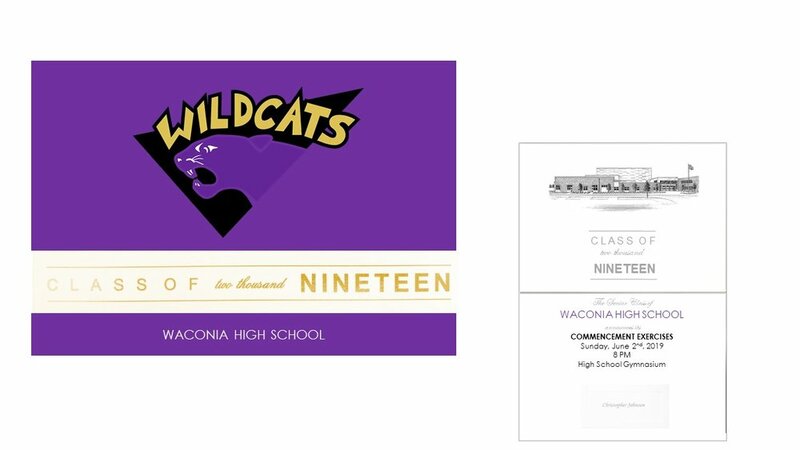 It features the Wildcat mascot, gold foil accents, purple detailing & school building etching inside. 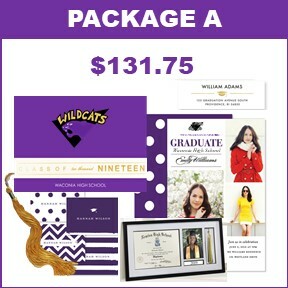 If you are looking for more graduation products or to add to your package, you can order on jostens.com.